Do you have an iOS Device? Or are you willing to get one? Well, if you have, you may know about jailbreaking. But if you don’t know, I can tell you. With the help of Jailbreaking, you can access those apps from your Apple device that Apple would never approve for the App Store. Sometime back Jailbreaking was not easy. First, hook your device up to a computer, follow a process and click a button. But we have a better solution, much better solution and that is jailbreakme.com. It is created specially for the Apple Users. Get an internet connection, open safari and go to jailbreakme.com and you are done. Jailbreaking is useful for you in many ways. 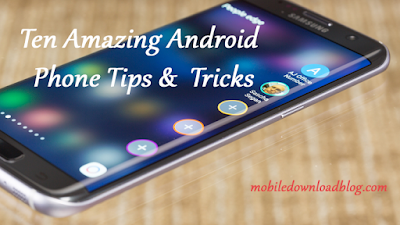 There are lot of stuff you can do once your device is jailbroken. 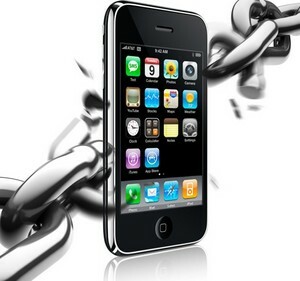 However, Jailbreaking was used very much in the earlier days. Now, you have million of apps that you can get for free. But if you want to do something that your friends might not have done before, you can do it by jailbreaking. And now, that doesn’t need any computer near you to work. You just need to have an internet connection. Jailbreaking is quite a fun for the ones who like to do such things. And if you are one of them, you should not miss this.